Since its founding in 1981, the fellowship has been awarded to 596 journalists from 168 countries. 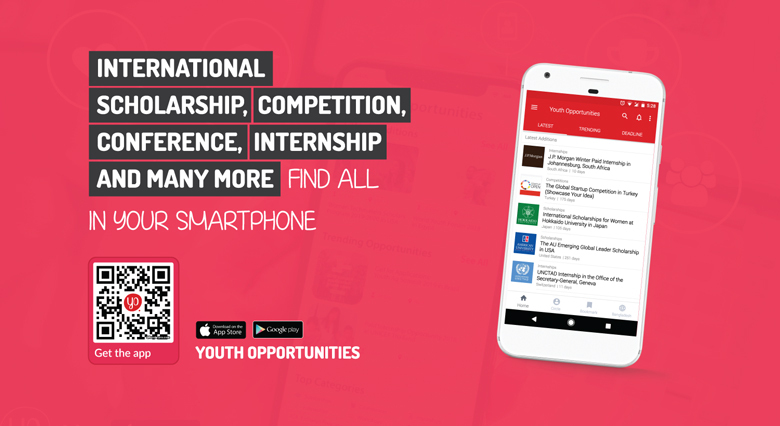 Upon completion of the programme, fellows are expected to continue working in journalism and promote a better understanding of the United Nations in their home countries. The programme does not provide basic skills training, as all fellows are working journalists. 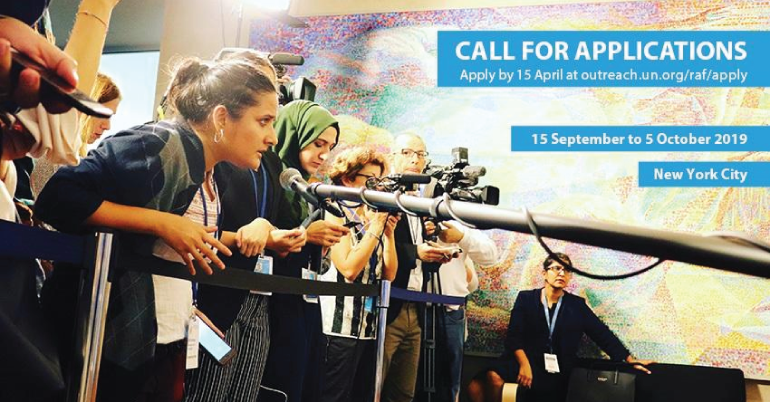 The Reham Al-Farra Memorial Journalism Fellowship is a unique opportunity for young, working journalists from developing countries and countries with economies in transition to cover the United Nations. Hosted every fall at UN Headquarters, the programme brings a select group of journalists to New York to cover the opening of the General Assembly for their news outlets. The fellowship covers roundtrip airfare from your country of residence to New York and provides a daily subsistence allowance (approximately $410/day) that can be used for accommodation and meals.